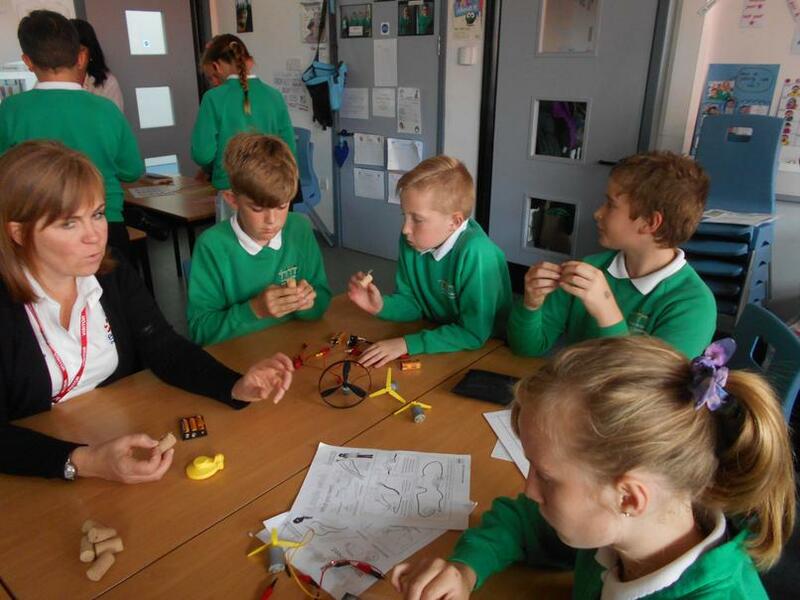 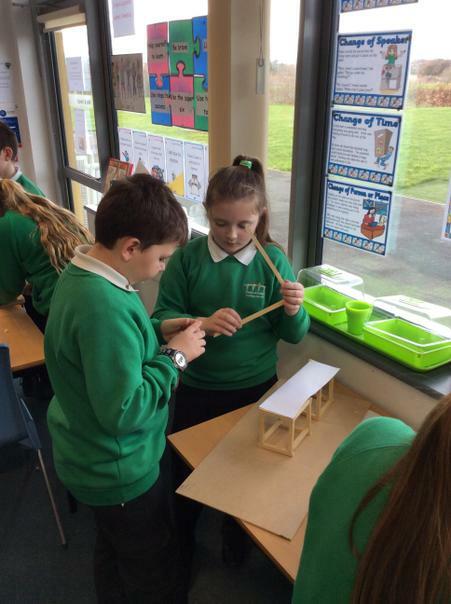 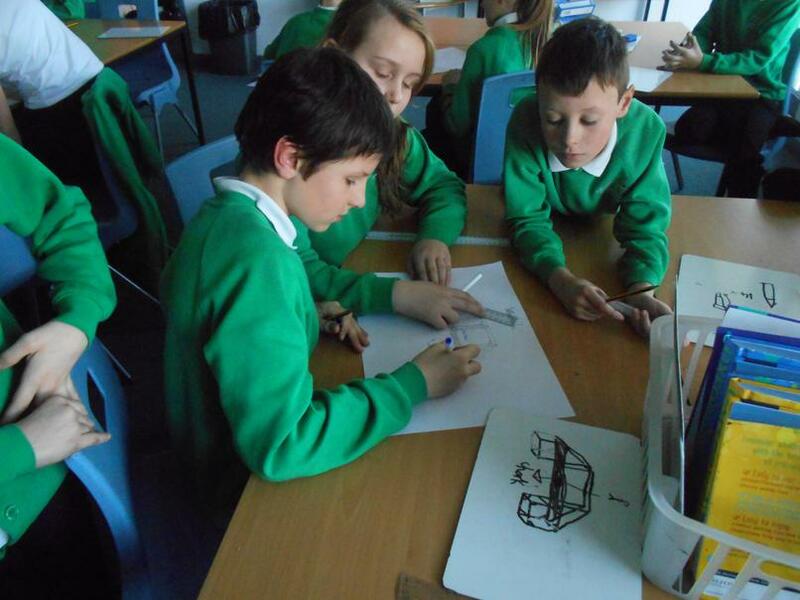 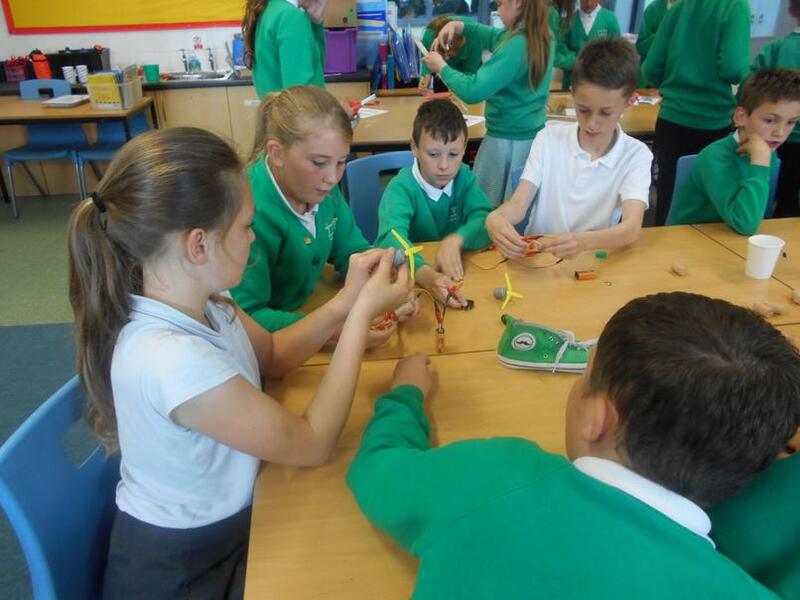 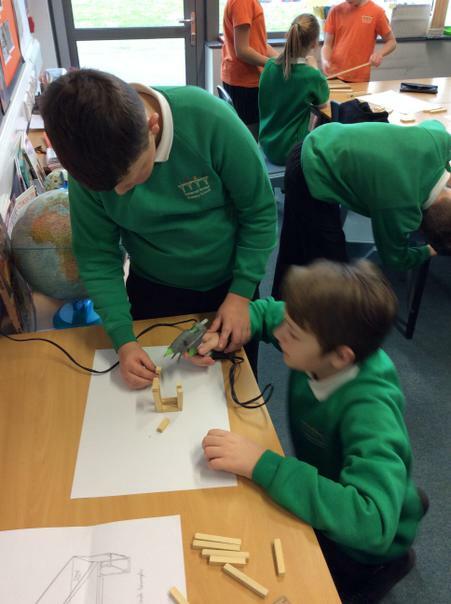 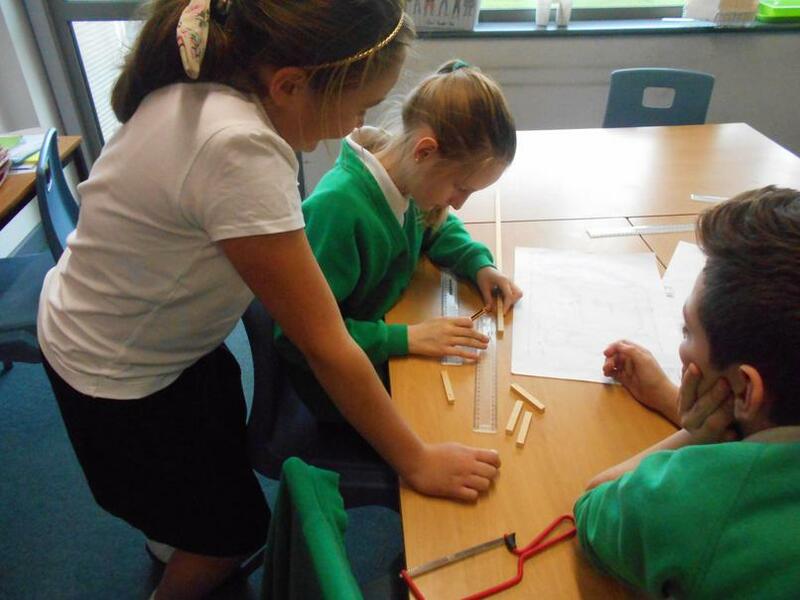 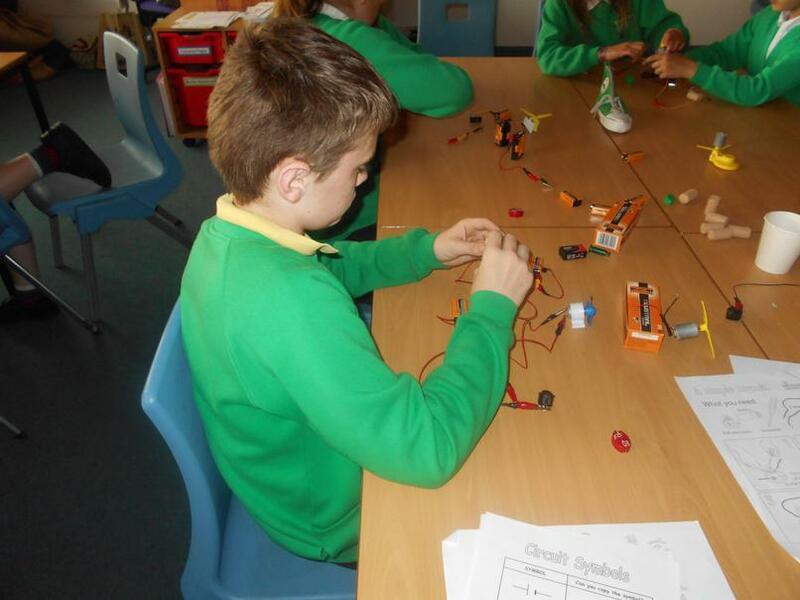 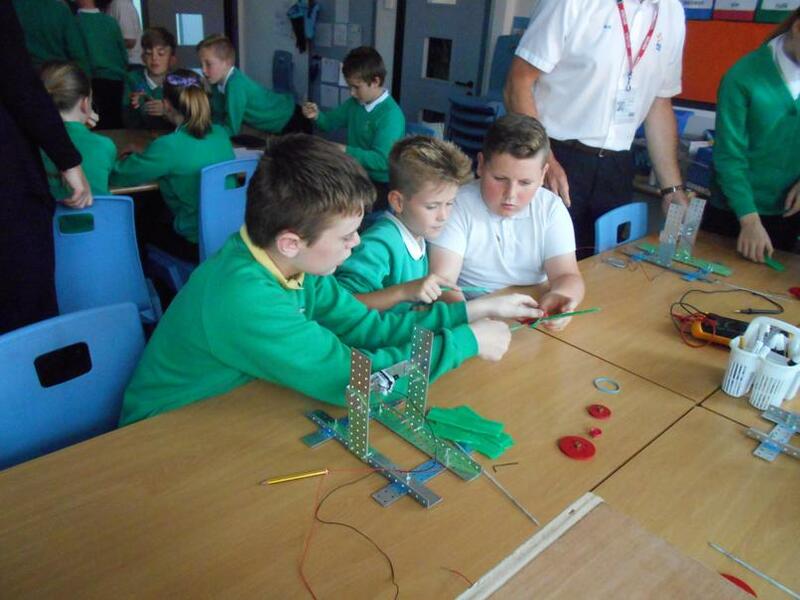 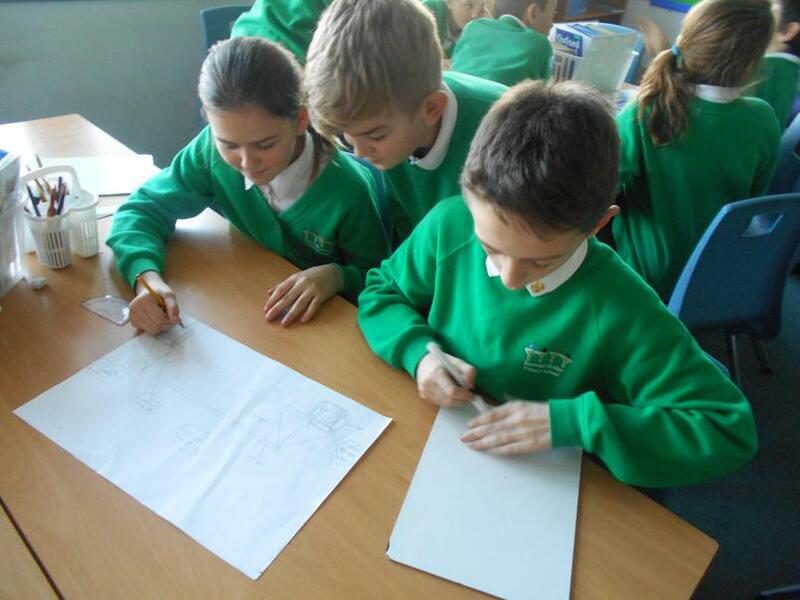 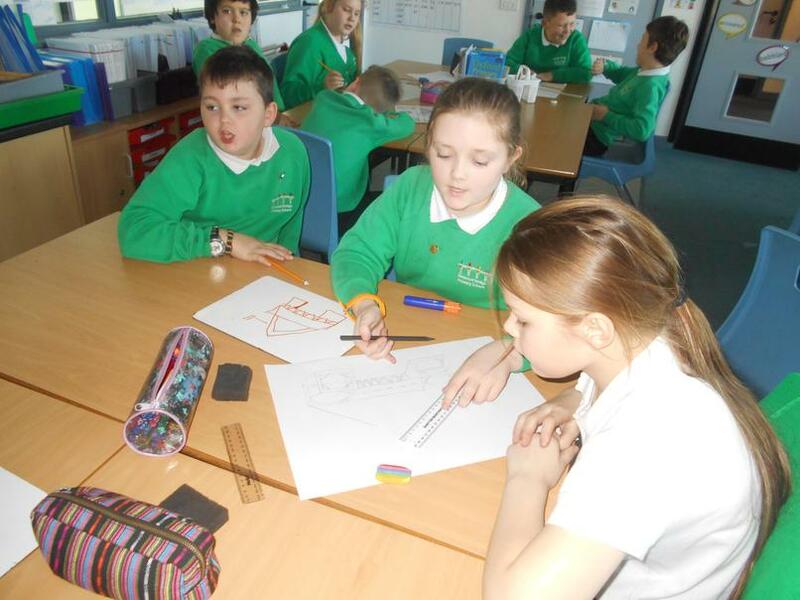 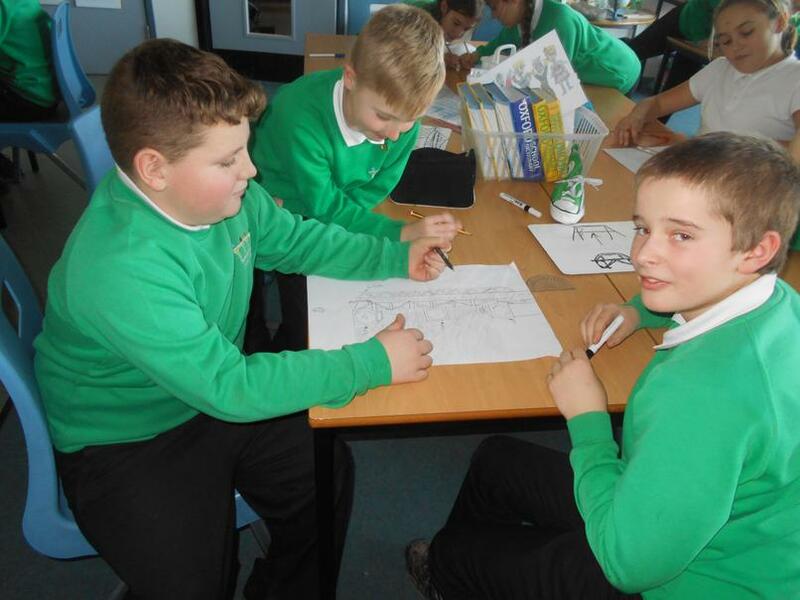 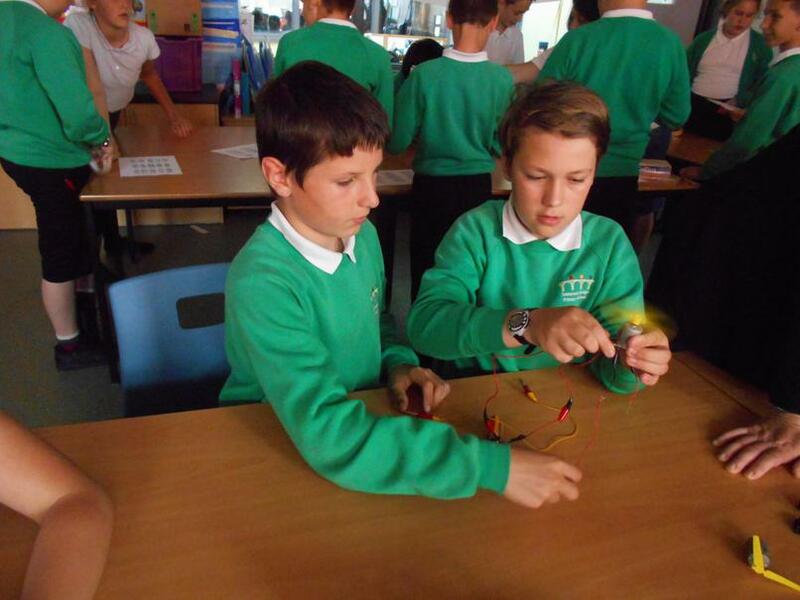 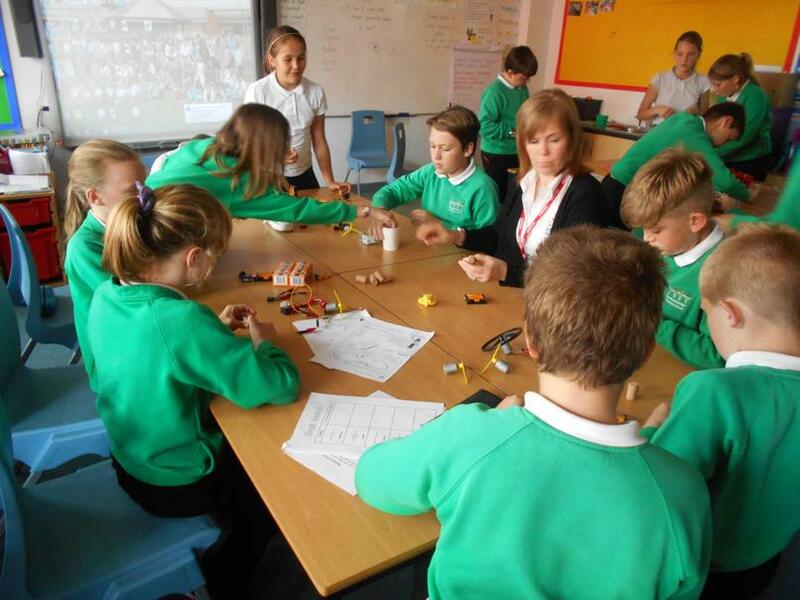 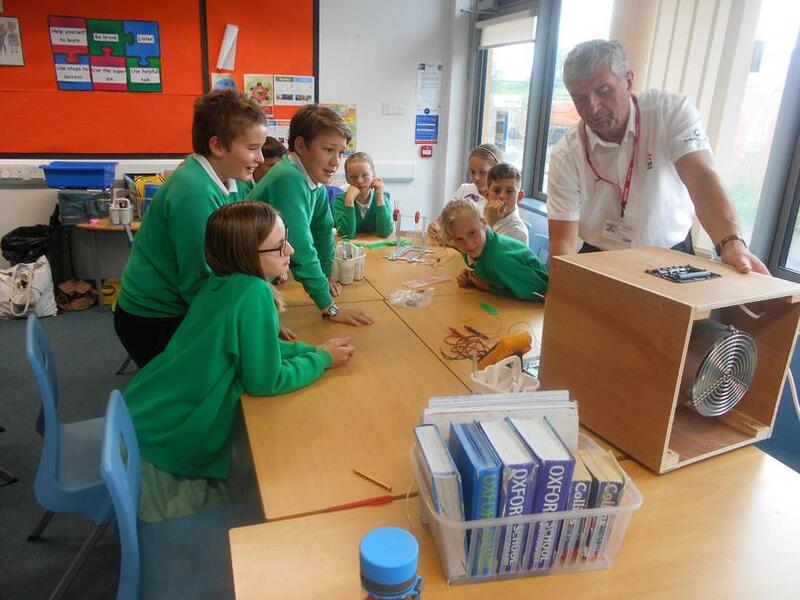 We have enjoyed a visit from EDF this term where the children learnt about the different types of engineering. 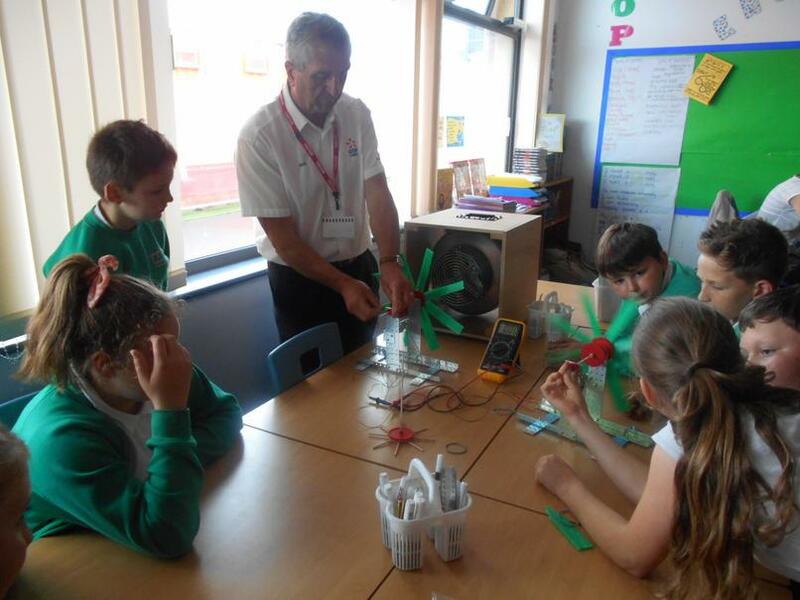 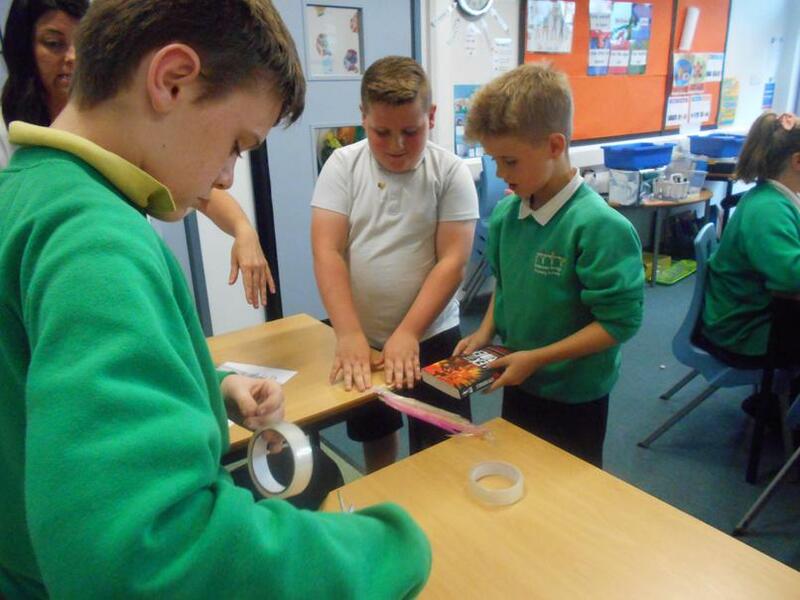 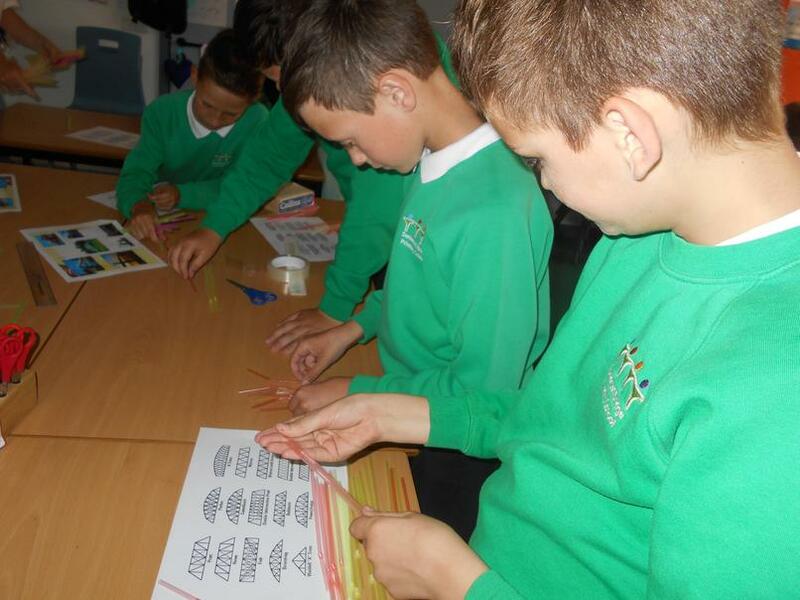 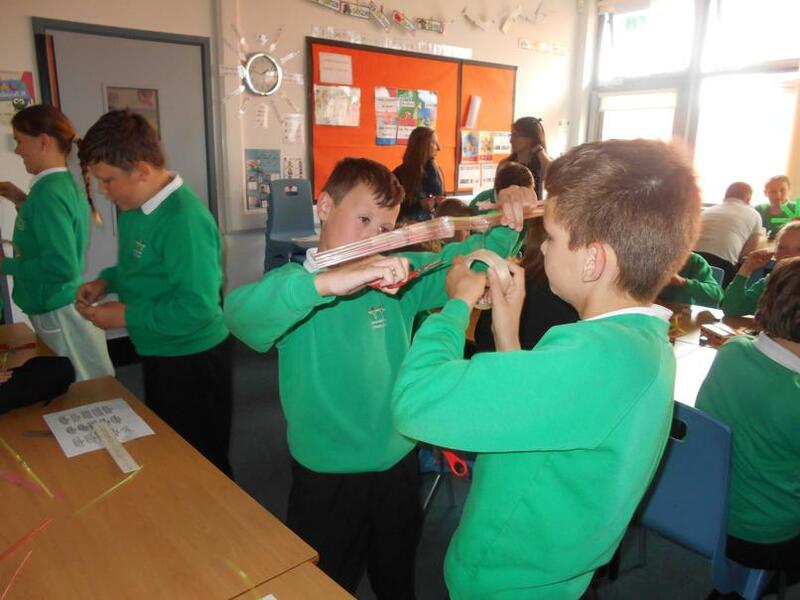 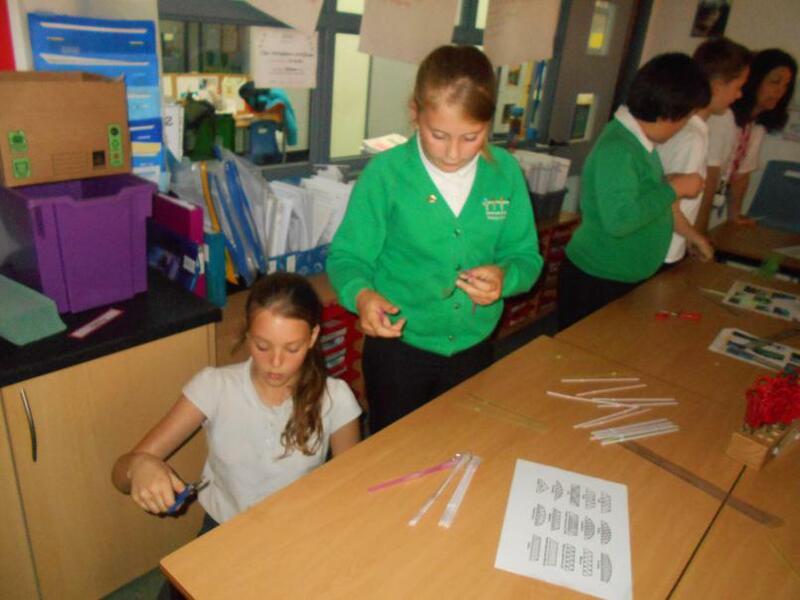 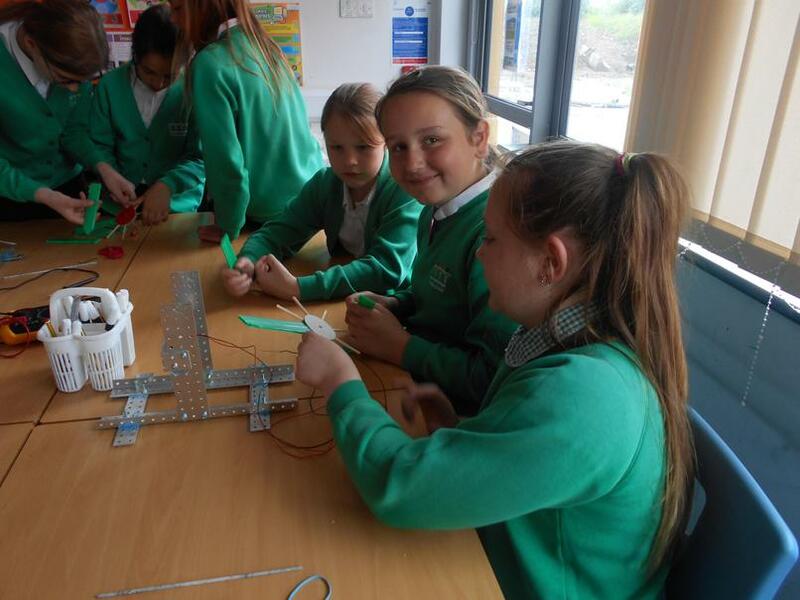 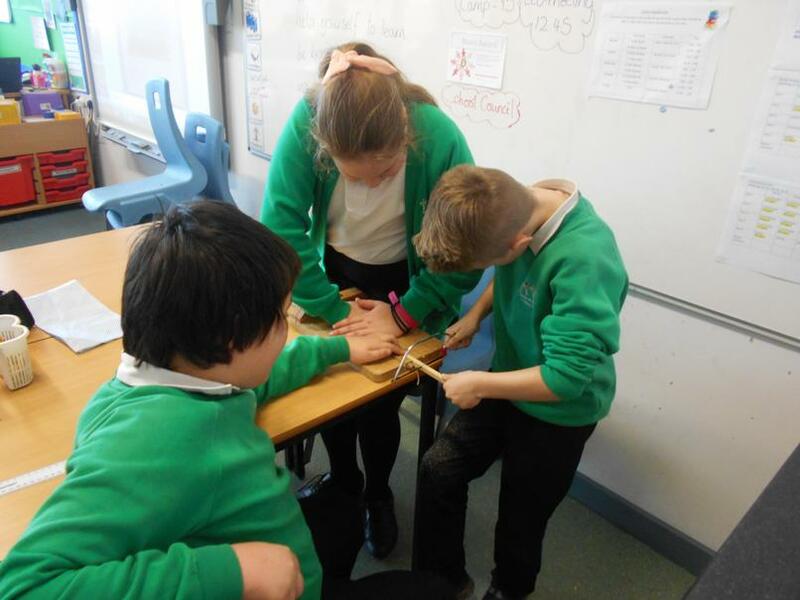 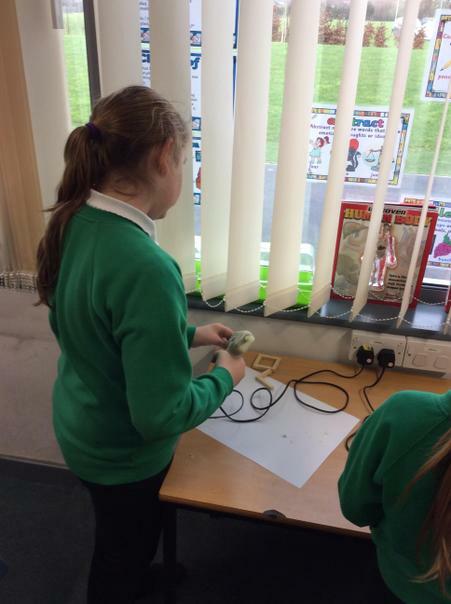 They also participated in a number of activities, which included: making wind turbines; creating a homemade switch for an electrical circuit; and constructing a bridge from straws to withstand a weight. 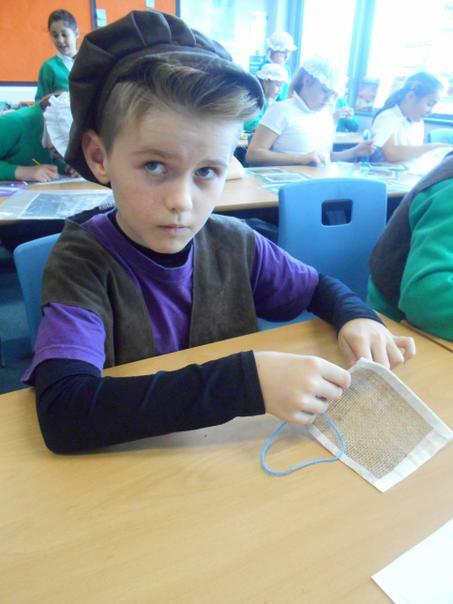 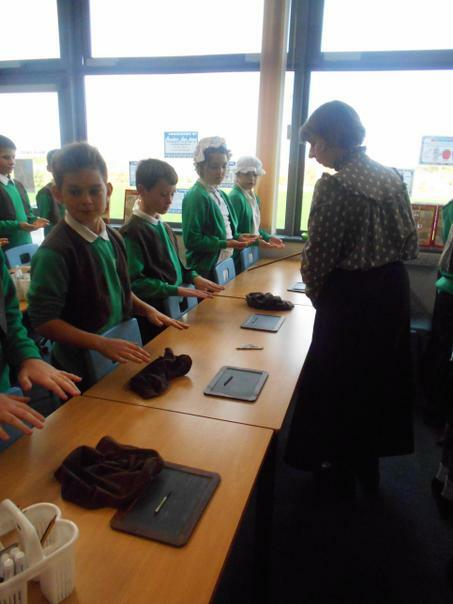 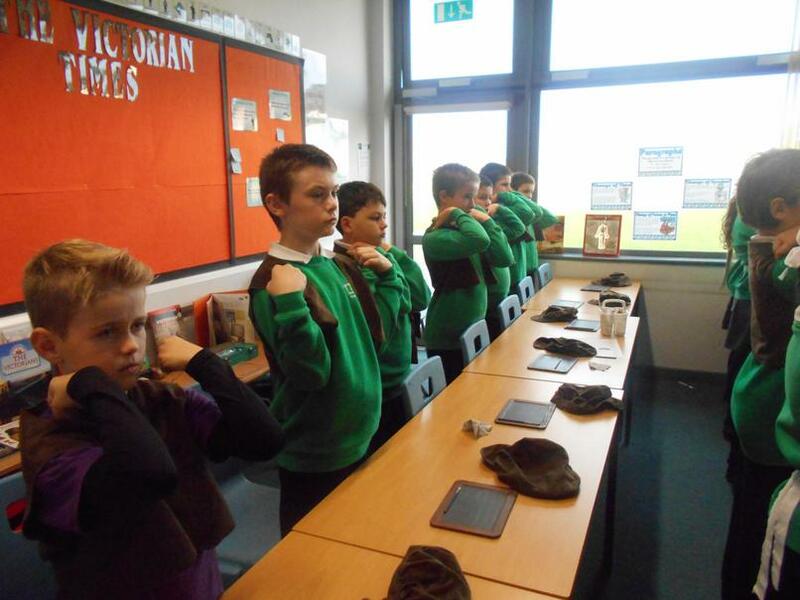 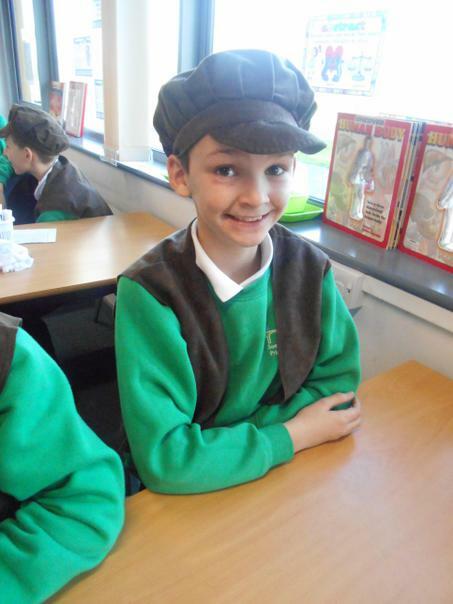 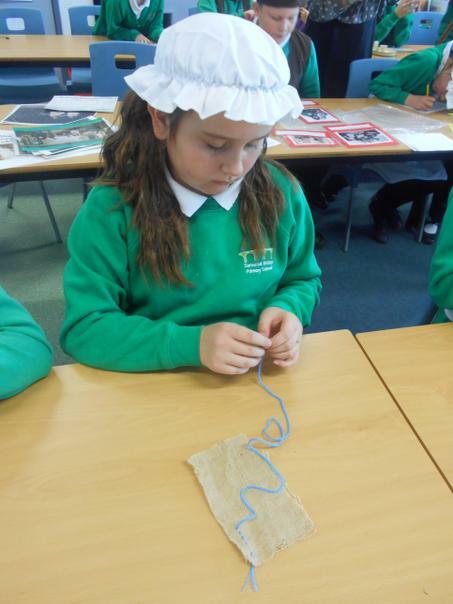 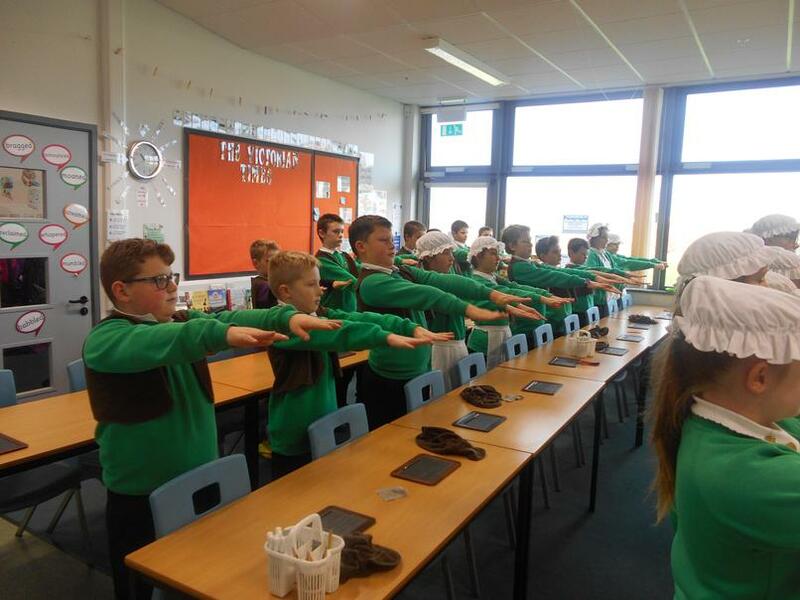 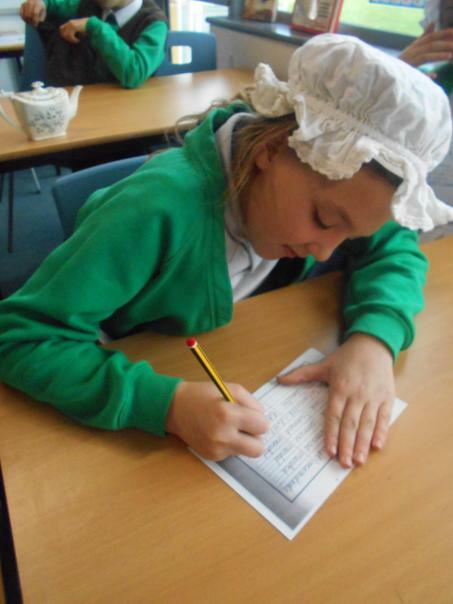 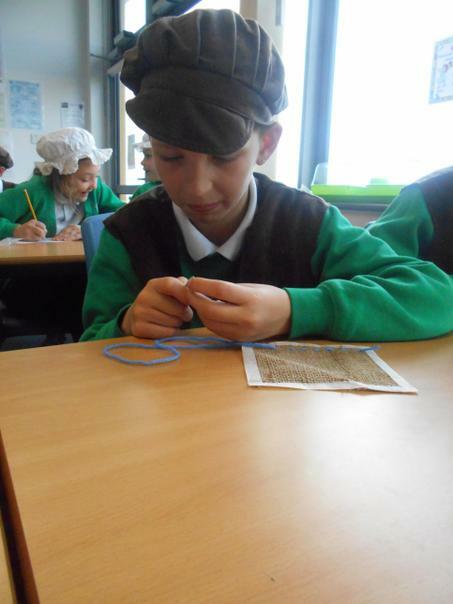 The children have enjoyed learning about the Victorians this term. 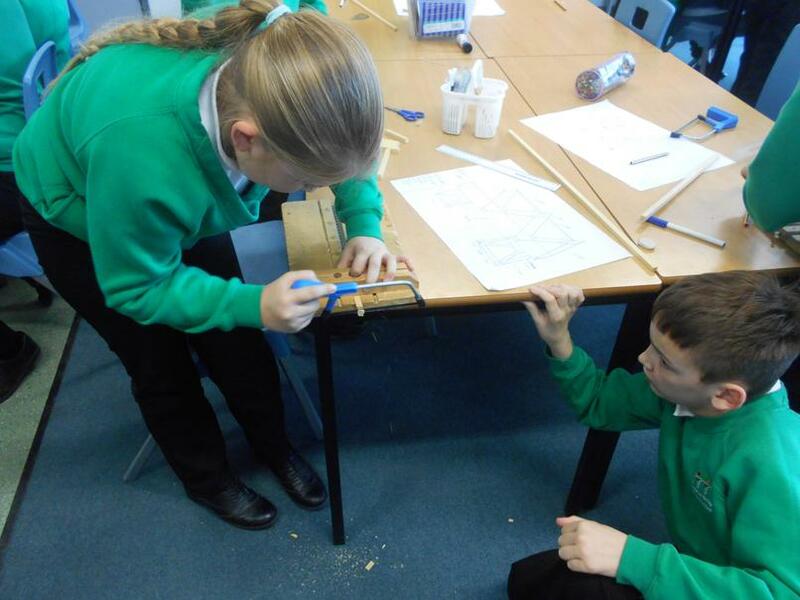 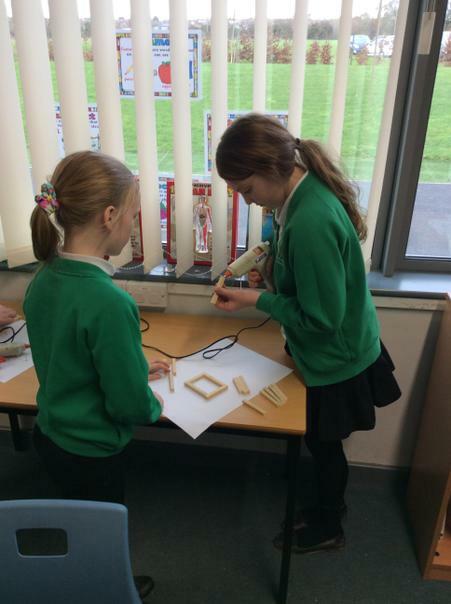 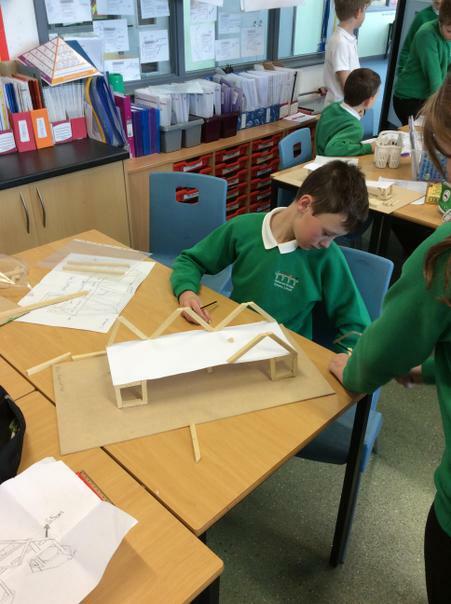 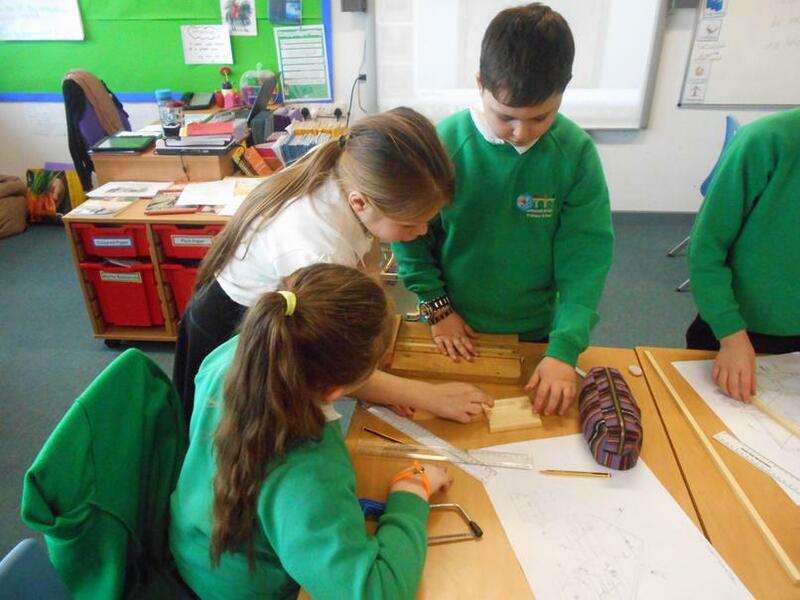 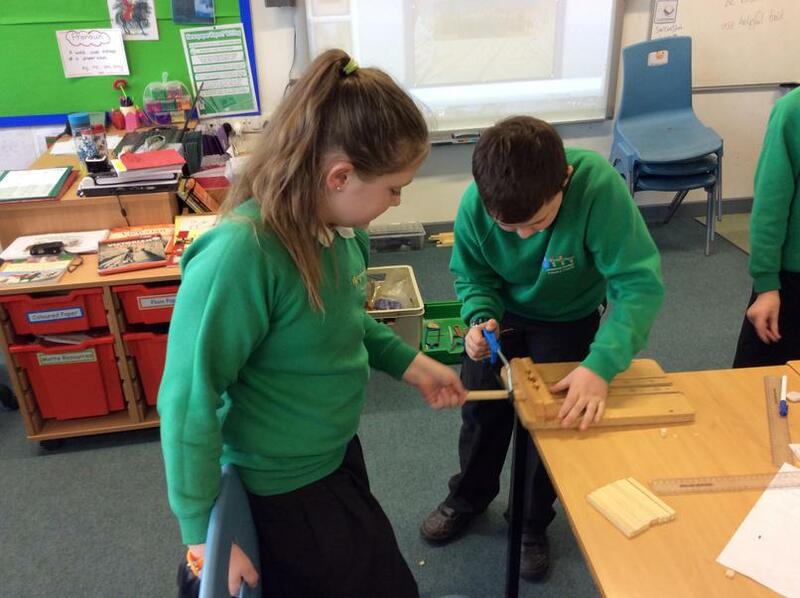 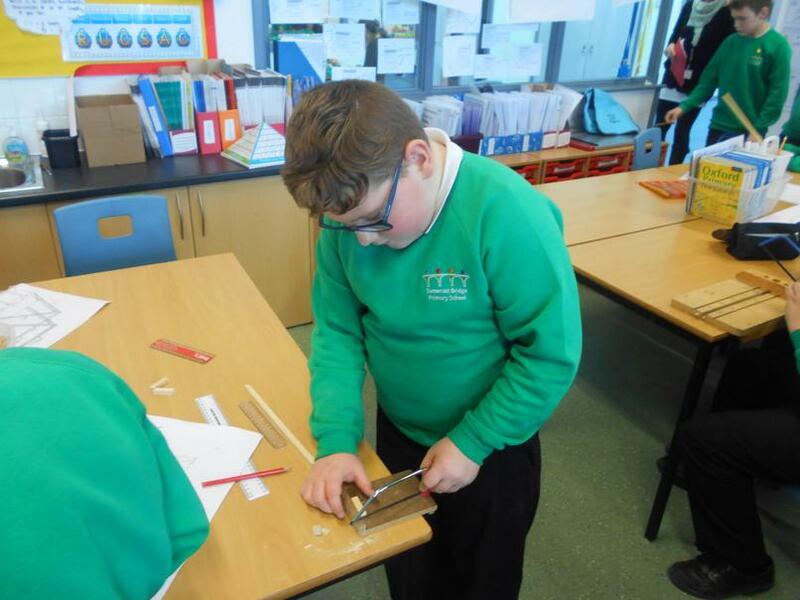 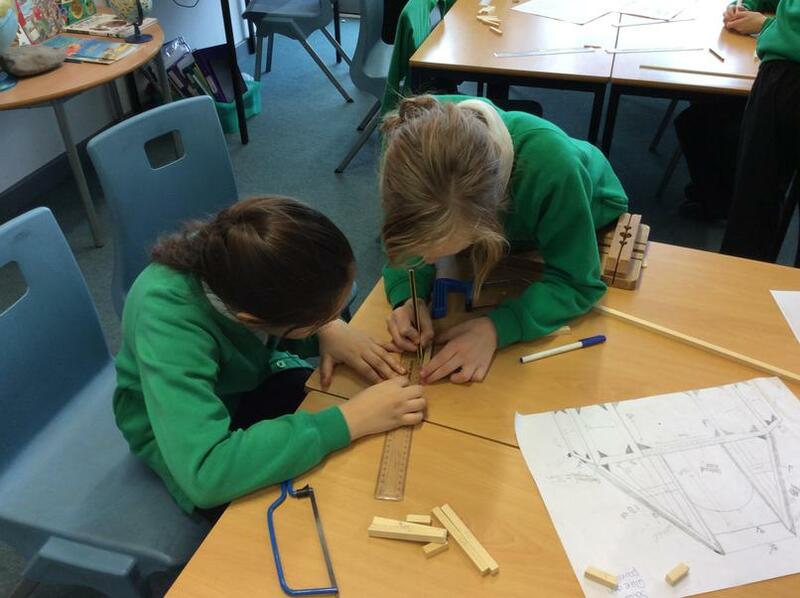 They have all shown fantastic team-work skills in their DT sessions, where they have successfully designed and made a bridge from wood. 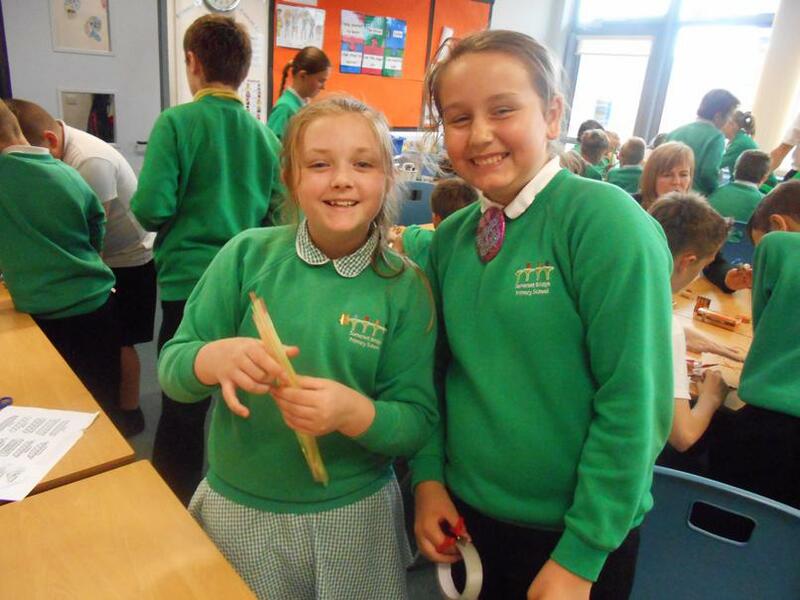 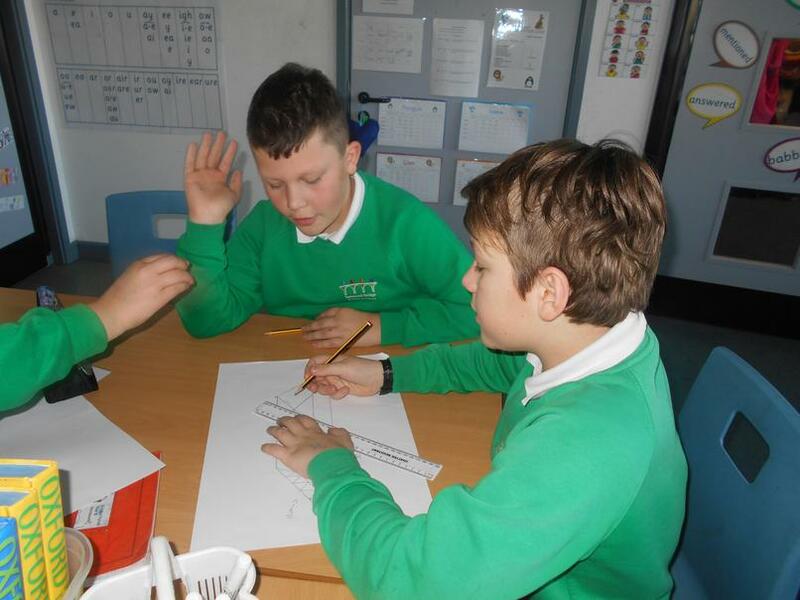 Please enjoy looking through the pictures, which shows what the children have been up to this term.